By: Jessica Nutik Zitter M.D. 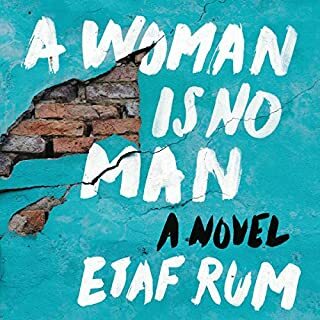 Narrated by: Jessica Nutik Zitter M.D. Jessica Zitter became a doctor because she wanted to be a hero. She elected to specialize in critical care - to become an ICU physician - and imagined herself swooping in to rescue patients from the brink of death. But then during her first code she found herself cracking the ribs of a patient so old and frail it was unimaginable he would ever come back to life. She began to question her choice. 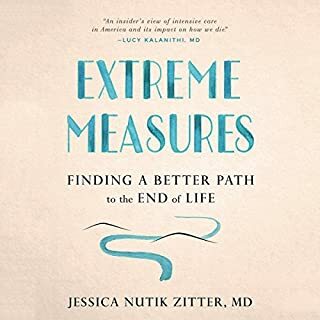 Extreme Measures charts Zitter's journey from wanting to be one kind of hero to becoming another - a doctor who prioritizes the patient's values and preferences. Four simple phrases - "Please forgive me", "I forgive you", "Thank you", and "I love you" - carry enormous power to mend and nurture our relationships and inner lives. These four phrases and the sentiments they convey provide a path to emotional well-being, guiding us through interpersonal difficulties to life with integrity and grace. Dr. Ira Byock, an international leader in palliative care, explains how we can practice these life-affirming words in our day-to-day lives. All of us will one day be faced with our goodbyes. As a hospice chaplain, Kerry Egan didn't offer sermons or prayers unless they were requested; in fact, she found, the dying rarely want to talk about God, at least not overtly. Instead she discovered she'd been granted an invaluable chance to witness firsthand what she calls the "spiritual work of dying" - the work of finding or making meaning of one's life, the experiences it's contained, and the people who have touched it, the betrayals, wounds, unfinished business, and unrealized dreams. Instead of talking she mainly listened: to stories of hope and regret, shame and pride, mystery and revelation and secrets held too long. Most of all, though, she listened as her patients talked about love - love for their children and partners and friends; love they didn't know how to offer; love they gave unconditionally; love they learned, sometimes belatedly, to grant themselves. This isn't a book about dying - it's a book about living. And Egan isn't just passively bearing witness to these stories. An emergency procedure during the birth of her first child left her physically whole but emotionally and spiritually adrift. Her work as a hospice chaplain healed her from a brokenness she came to see we all share. 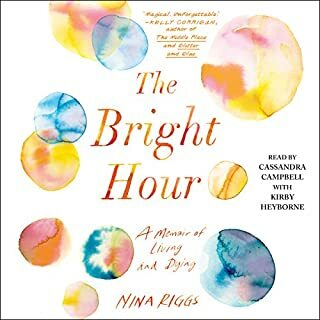 Each of her patients taught her something - how to find courage in the face of fear or the strength to make amends; how to be profoundly compassionate and fiercely empathetic; how to see the world in grays instead of black and white. In this poignant, moving, and beautiful book, she passes along all their precious and necessary gifts. What made the experience of listening to On Living the most enjoyable? Does it make sense to you that crying, again and again, while you hear someone's story is a good thing? Have you ever read a book that makes you hope that somehow in your next incarnation you could continue the author's work? Help me, please. Was it Holden Caulfield who said something about wanting to pick up a phone and have a conversation with a favorite author? I can't speak for you, but I wanted to hug her, so many times. 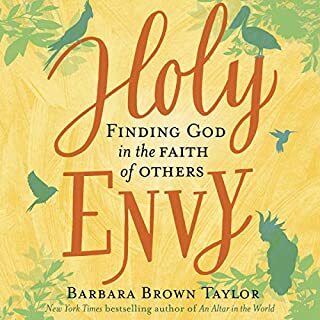 I would recommend this to anyone, but if I needed to say which author and book I would put on the shelf beside it, it would be BIRD BY BIRD by Anne Lamott. I'm gushing here. [The defense rests, your honor.] I would ask for a sequel, but I can tell how difficult it would be for the author to be there to hear her patients tell there stories, and then write those stories in a journal, and rewrite and revise and go through the muddy obstacle course of getting it published and promoted. I have no doubt that I will read this one again and again. What was one of the most memorable moments of On Living? 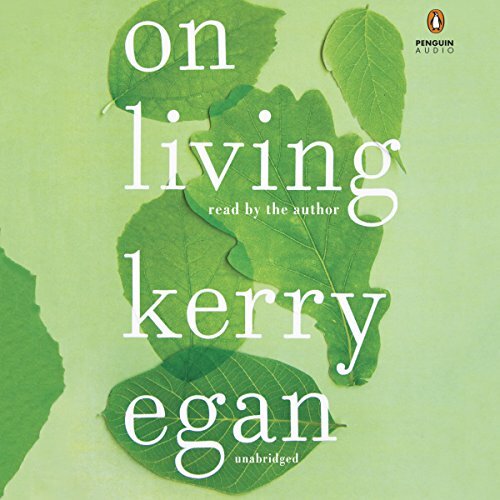 Kerry Egan has consistently and dramatically shared the intimacy of her own life and the stories of her hospice clients with such a profound frankness and clarity that as a cab driver who has listened to similar stories for more than forty years, I can only regret that I had not read this years ago. I wish that I could have asked better questions of my people, and been more attentive when they spoke. Have you listened to any of Kerry Egan’s other performances before? How does this one compare? This is the author narrating her own work. I am, once again, indebted to FRESH AIR with Terry Gross for bringing her to my attention. I am slightly more than halfway through. The most recent moment was when she told how she learned to ask her evangelical clients to describe the day that they were saved. Even for someone who is skeptical of that entire theology, her story was illuminating. I am sure that in time, I could find some additional reasons to recommend this splendid book, but I am going to be selfish and go back to reading it. I am just beginning my journey into hospice nursing. This book has helped me understand patients and their families. It gave me insight that I need. It was enjoyable to listen to. 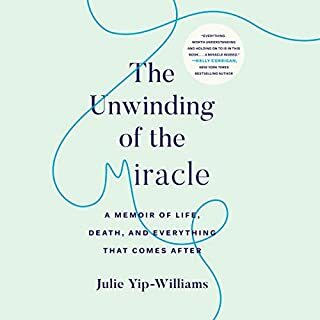 As a new hospice nurse, this book was recommended to me by my new boss and I was on a beautiful emotional rollercoaster the whole way. Kerry Egan has such a beautiful way with words that pulls you into the scene and connects you to the story and the characters as you read. Loved it! 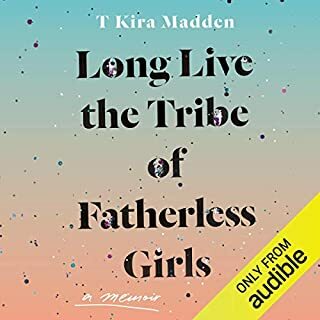 My first experience with audible and i must say an excellent one: this book is full of stories—memorable meaningful picturesque people, told WITH THE AUTHOR S VOICE which is also perfect. I love the fact that she reflects on the stories—including her OWN —with meaning and without preaching. I “read” it in many parts over the past year (my dad mourning my moms death, my dads death and memorial and my first holidays alone). I am inspired to be a hospice worker and am recommending this book ON LIVING to all. Thank you kerry Egan for your work and words! Kerry’s reading of her own work is magnificent, a must listen, amidst all of the changes at end of life, and the tough times, there is beauty. Very insightful, thought provoking, and memorable. Live the best life you can, remember life is fragile and short, always convey your feelings to the ones you love. So utterly, breathtakingly stunning!!! I will revisit this book for years to come...Thank you for this gift of a book, Kerry! I am inspired to draw cards every time I listen. Great stories which are true. Thank you for sharing! Moving. The sorrow and joy of loss. Very moving and gentle, thoughtful insight into loss. My mother was a hospice nurse and I remember her stories of patients and their families. I spent many hours at a hospice center with my dying mother-in-law and was a care giver during my dad's last months. Kerry story and her stories of her patients really spoke to me. If you don't listen to this book, you're missing a lot of endearment and wisdom. Now I will be forever a gray person, my mission is never to judge again.